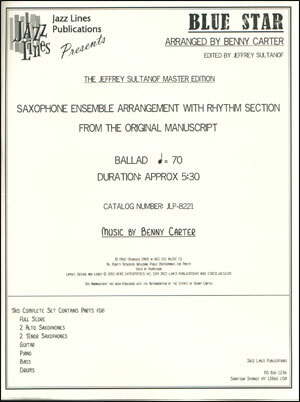 At long last, Benny Carters arrangements for saxophone ensembles are now available, authorized by Hilma Carter and the Benny Carter Estate. 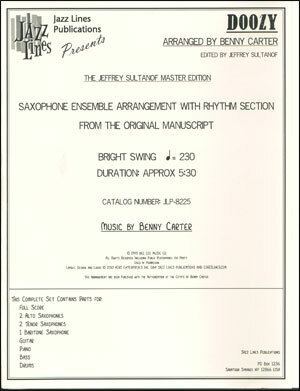 Carter himself is one of the legendary soloists and composer/arrangers in the history of American music. Born in 1905, he studied piano with his mother, but wanted to play the trumpet. Saving up to buy one, he realized it was a harder instrument that he'd imagined, so he exchanged it for a C-melody saxophone. By the age of fifteen, he was already playing professionally. Carter was already a veteran of such bands as Earl Hines and Charlie Johnson by his twenties. He became chief arranger of the Fletcher Henderson Orchestra when Don Redman left, and brought an entirely new style to the orchestra which was widely imitated by other arrangers and bands. In 1931, he became the musical director of McKinney's Cotton Pickers, one of the top bands of the era, and once again picked up the trumpet. 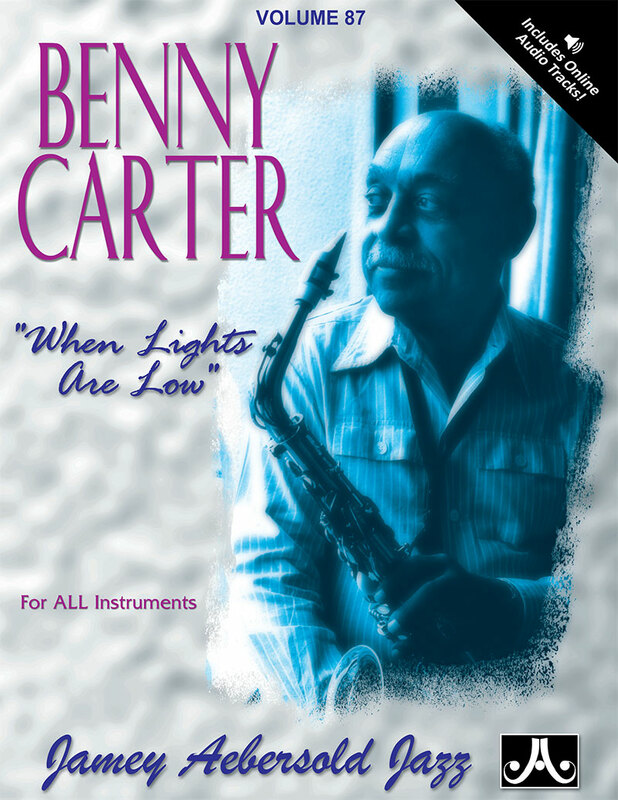 Carter was one of the few musicians who could solo effectively on both the saxophone and the trumpet. 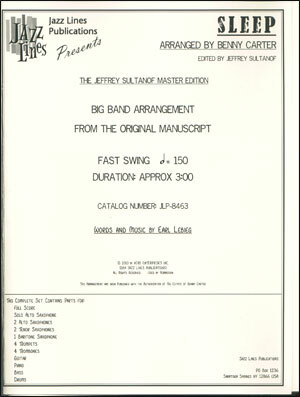 Several of these solos were imitated and studied by musicians worldwide, as were his own arrangements, written for his own band and the top ensembles of the era. 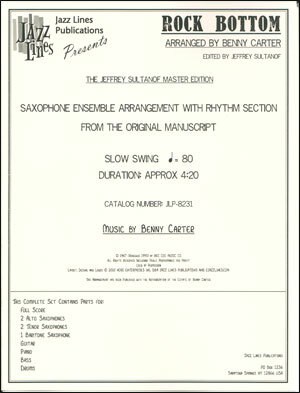 Along with Coleman Hawkins, Carter went to Europe in the mid-1930s. He became an arranger with the BBC dance orchestra under the direction of Henry Hall, played and recorded with Willie Lewis band in Paris, and led bands all over Europe. He was idolized by the European musicians he worked with, many of whom said years later that his presence among them was like going to school, and his gentlemanly manner endeared him to many. In 1938, he returned to the United States and led his own band again. His arrangements also graced the books of the Benny Goodman, Glenn Miller, Gene Krupa, Duke Ellington and Count Basie Orchestras. 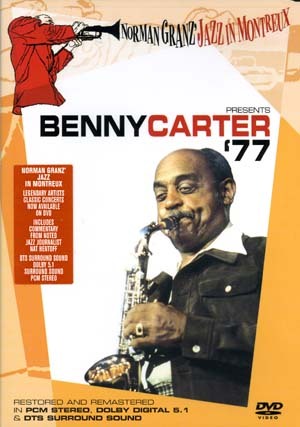 Moving to the west coast in 1942, Carter entered the movie business as a saxophonist/composer/musical director, one of the first African-Americans to do so. In later years, he would compose and arrange music for television and make an occasional album. By the 1970s, however, he devoted more time to giving master classes at universities. He regularly gave seminars at Princeton University and was awarded an honorary doctorate by that university in 1974. 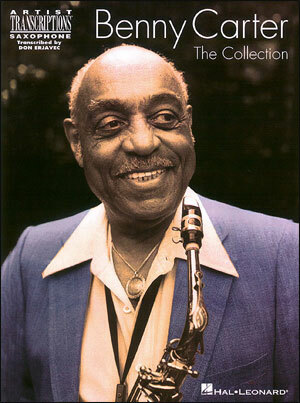 He was awarded an NEA Jazz Masters Award in 1986. Many other honors followed in the years to come, along with tours with all-star big bands and small groups, more award-winning albums, and a satisfying home life with his wife Hilma. This great man who'd accomplished so much in his 95 years finally succumbed to bronchitis in 2003. 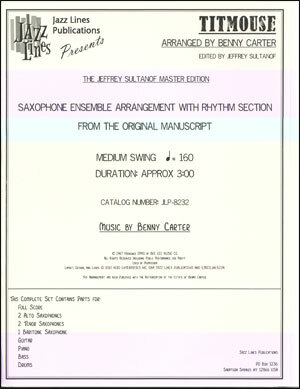 These compositions and arrangements were originally recorded for Impulse on the albums Further Definitions (1961), and Additions to Further Definitions (1966), and for the Musical Heritage Society on Over the Rainbow (1989). These arrangements are not very difficult to play and they provide a lot of solo space for your players. This arrangement of Blue Star is a lovely ballad featuring a solo section for alto 1. 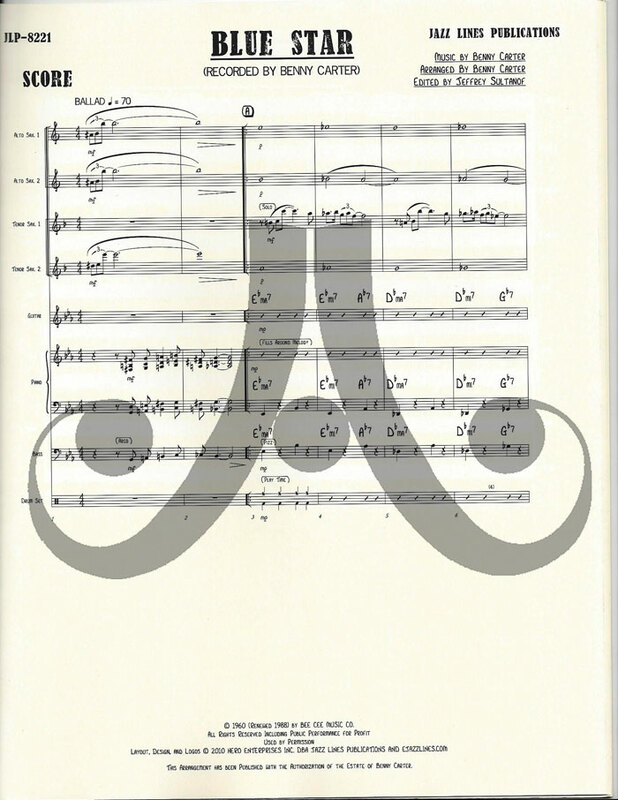 Unlike the other arrangements in this series, this one features 2 altos and 2 tenors with rhythm section. There is no baritone saxophone in this arrangement.